Lemon GreenTea: Kenny Rogers Roasters lets you celebrate the holiday season with Epic Christmas Feast! 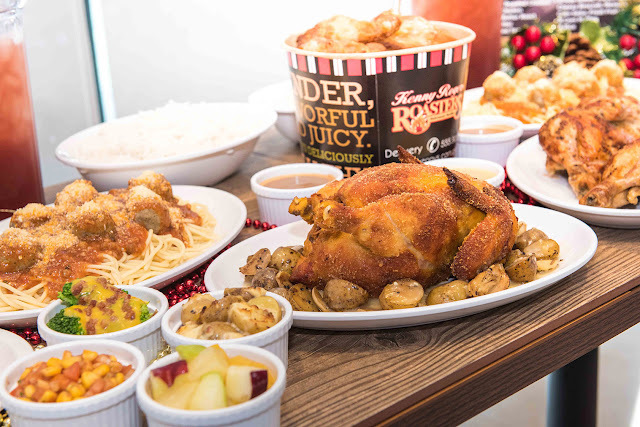 Kenny Rogers Roasters lets you celebrate the holiday season with Epic Christmas Feast! 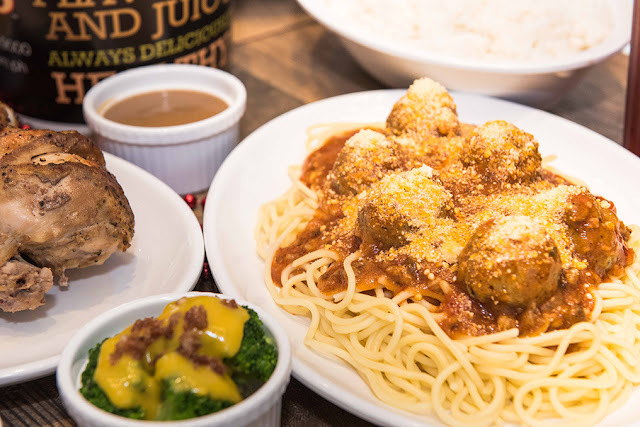 Celebrate Christmas with family, friends with festive holiday meals from Kenny Rogers Roasters. 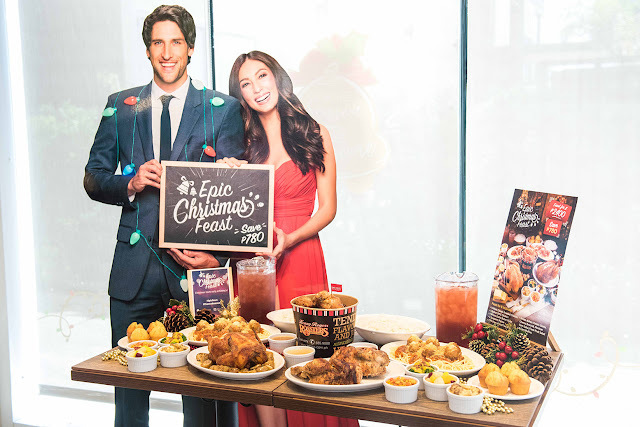 If youre a busy mom like me, Kenny Rogers Roasters epic christmas feast is the way to go. You can enjoy a deliciously healthy holiday extravaganza with your family or barkada with Kenny Rogers bestsellers for as low as Php2400. The epic christmas feast starts early as today. It’s no secret that Filipinos tend to go over the top and beyond to celebrate this season, especially with the people closest to us. 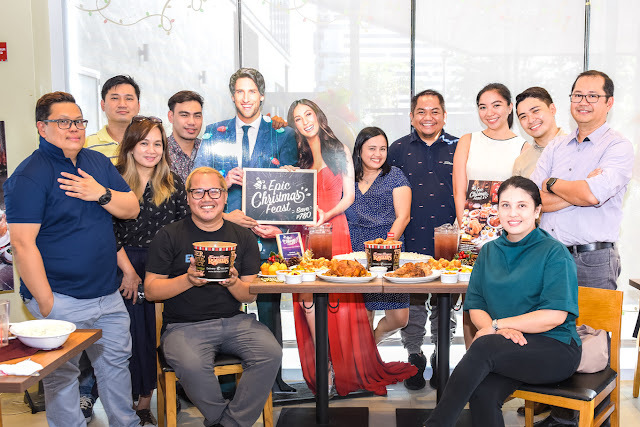 That’s why Kenny Rogers Roasters lets you celebrate this season in the grandest and heftiest way possible.